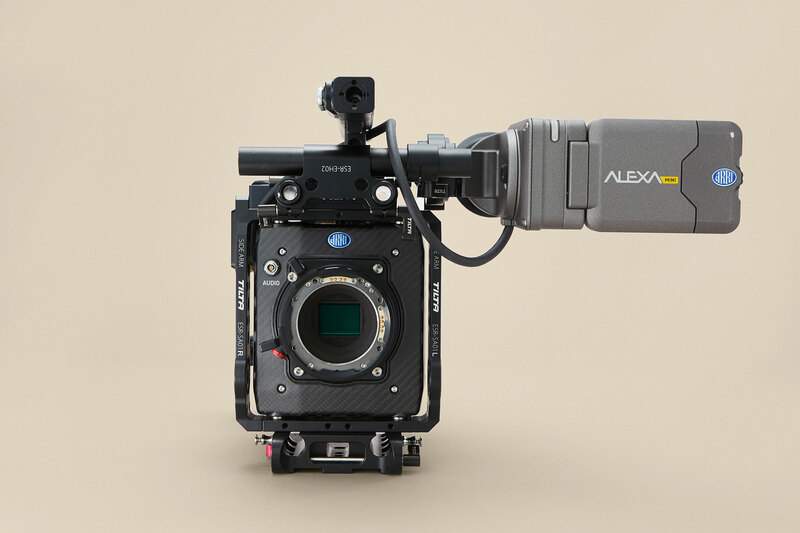 Compact, Lightweight and self-contained, the Alexa Mini is a super versatile camera. The Mini has a lightweight carbon housing and highly integrated and sealed electronics. 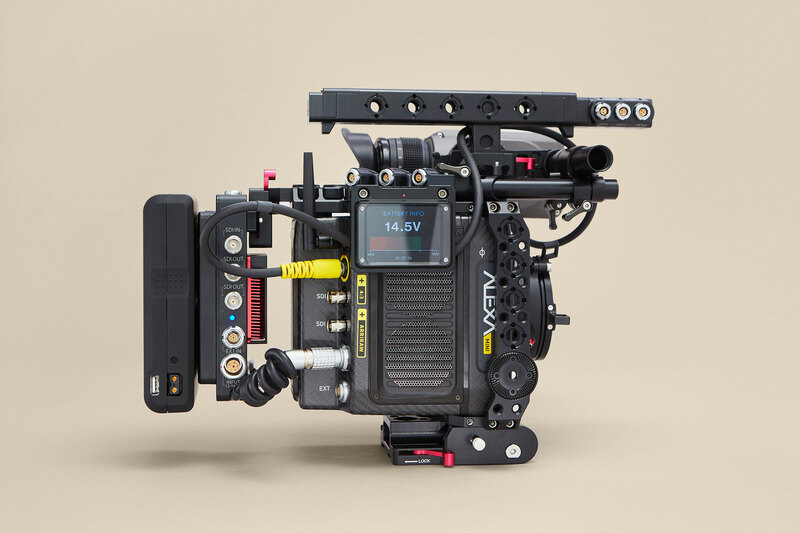 The Alexa Mini can be operated in a number of ways: by wireless remote control, as a normal camera with the ARRI MVF-1 multi viewfinder attached, or with an on-board monitor and controlled via the user button interface on the camera body. Light enough to be comfortably held at arm’s length in a hand rig, its compact size and extremely quiet operation also make it ideal for tight shooting conditions. 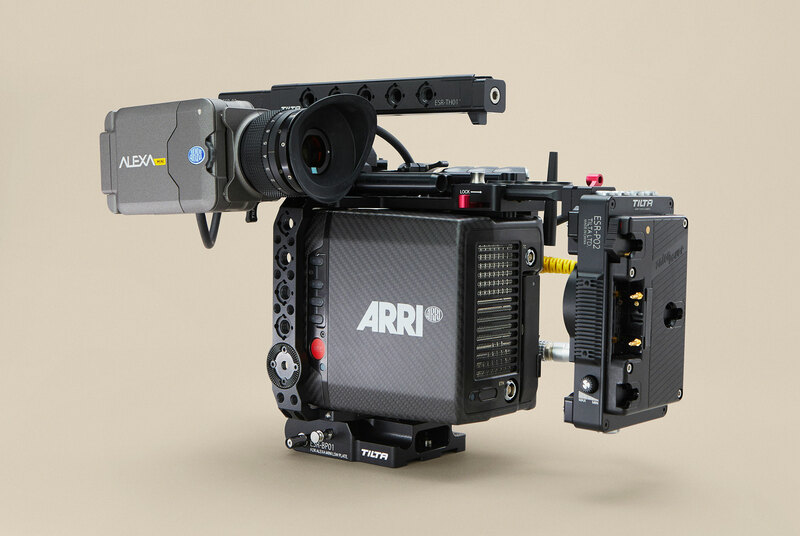 Our Mini is equipped with all licenses and Arri Look Library.